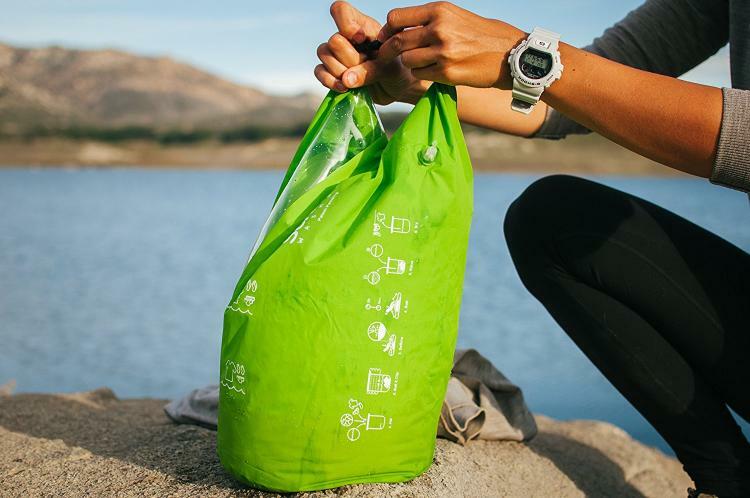 Have you ever been out camping, and just peeled the last pear of undies from the bottom of your suitcase, and you still have 3 days left of living in a tent? 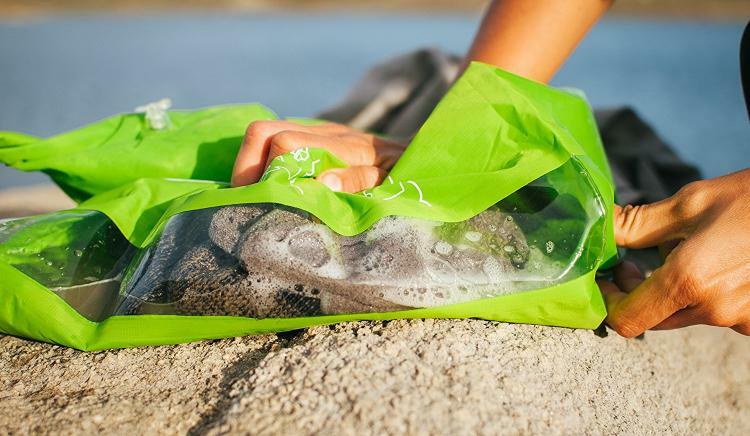 If you were a smart man/women, you would have also packed the Scrubba, which is a portable laundry system wash bag that acts as a mobile washing machine that you can take with you anywhere you go. 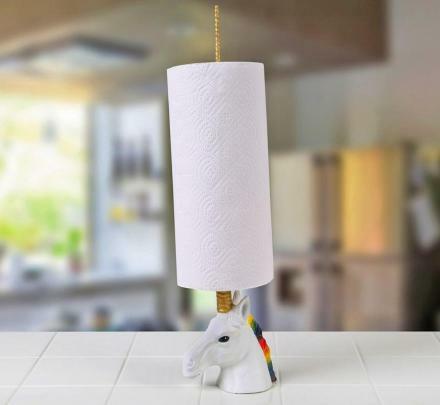 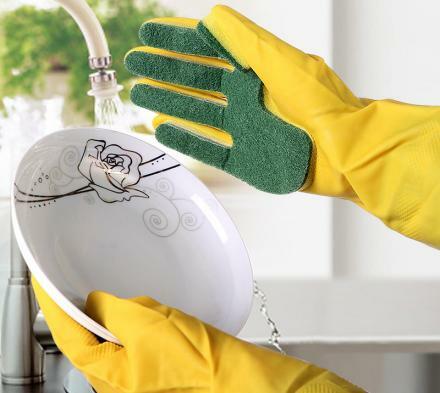 How it works is, you simply toss in your dirty clothes that need washing, fill up the bag with water and soap, roll and close up the top and clip it shut, and start shaking the bag like you're a washing machine. 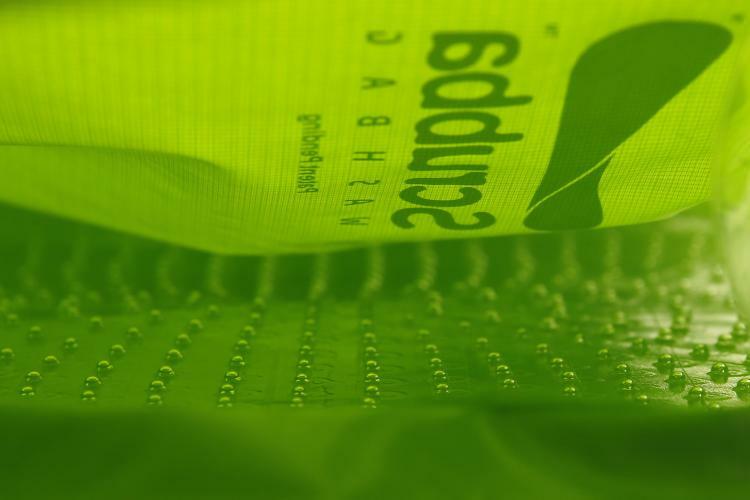 The inside of the bag is filled with little nubs that act as a wash board as you shake the bag back and forth. 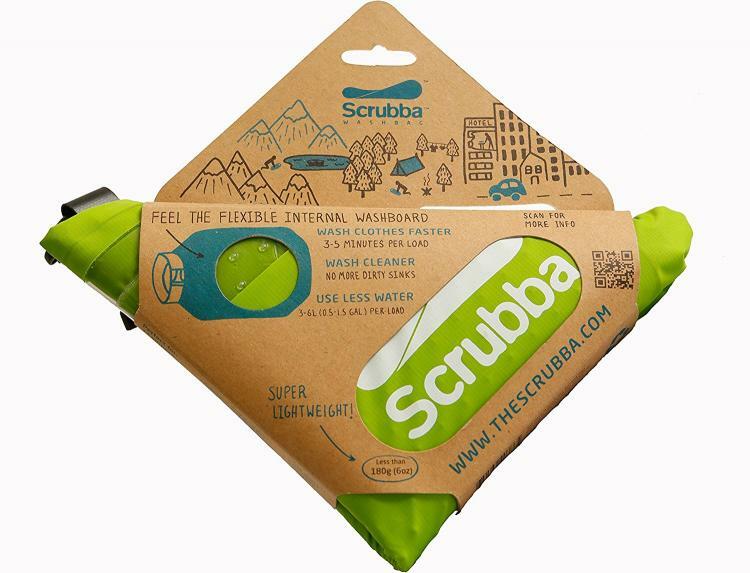 Not only a great gift idea for camping lovers, the Scrubba portable laundry wash bag system is also great for backpacking, business trips, boating, small apartments, power outages, surfing, SUP boarding, swimming, or any other kind of outdoor adventure you might find yourself on. 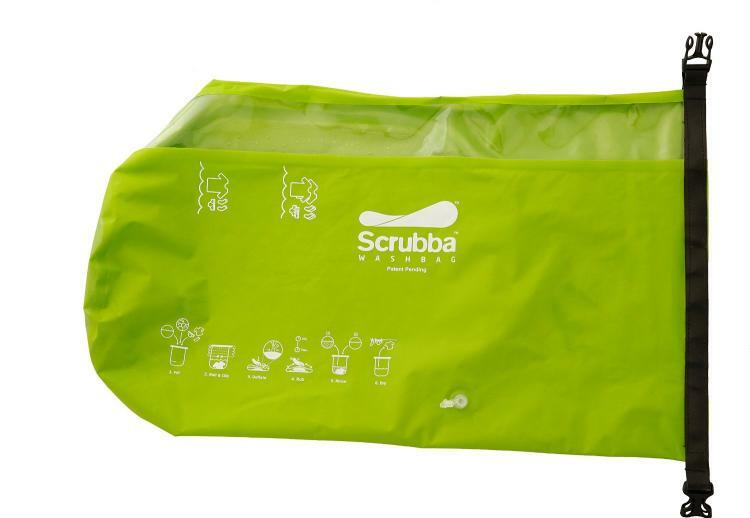 Self-touted as the smallest and lightest washing machine on the planet, the Scrubba wash bag weighs just 5 oz when empty, and can be folded up and packed with you wherever you go. 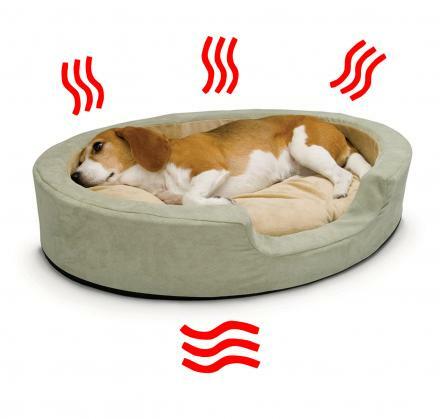 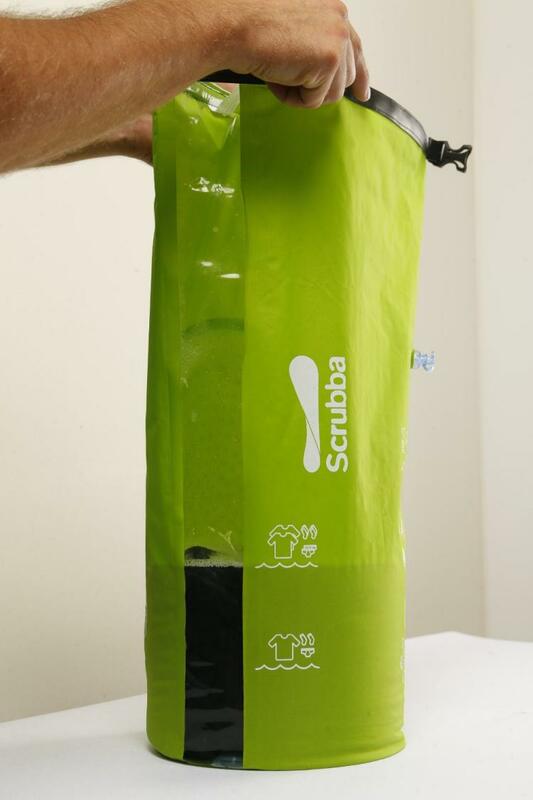 The Scrubba portable laundry system is made from durable microbial and hydrolysis-resistant polyether. 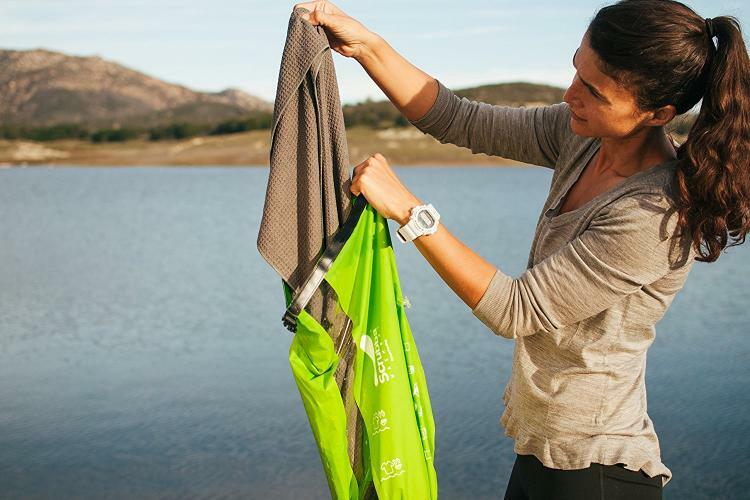 In one load, the wash bag can fit a few t-shirts, a few pairs of socks, and a few pairs of underwear. 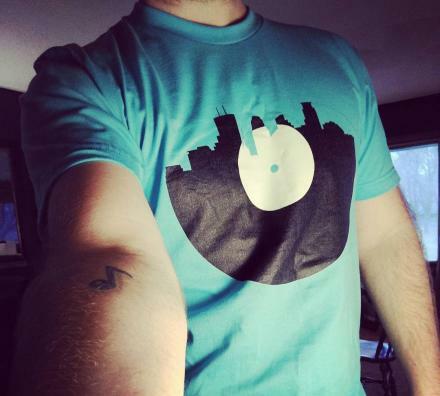 But if you have more clothes to wash, you can just do another load, as each rotation just takes a few minutes. 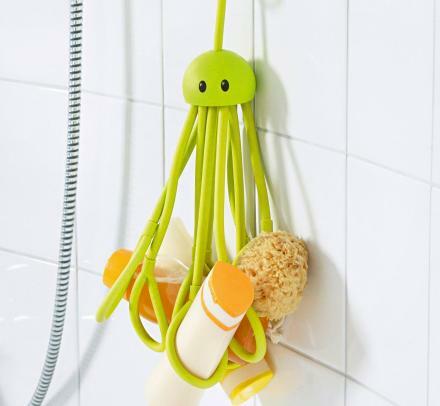 When not being used, the Scrubba wash bag can be used simply as a dry bag where you can store your wet swimsuit or clothing after getting out of the water, without it getting everything else wet. 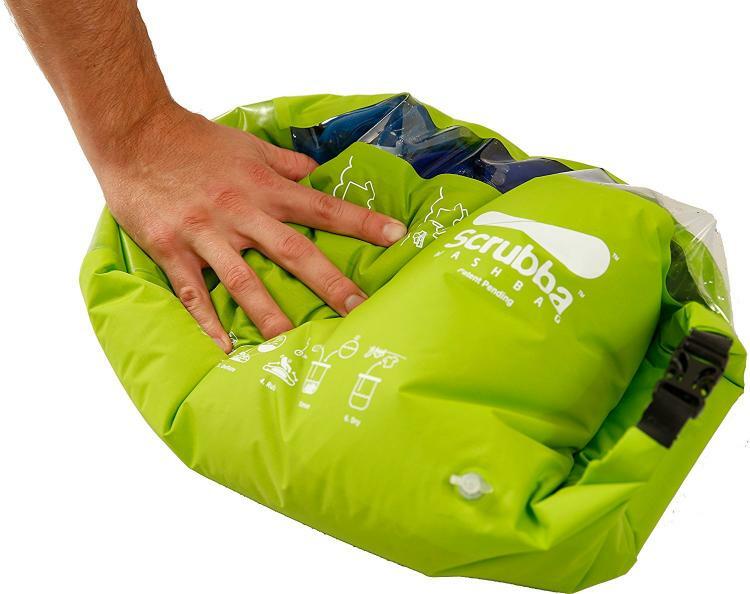 Check out the Scrubba portable laundy system wash bag in action via the video below.